The charts. Not as good as they used to be? I thought it was me just getting a bit older. 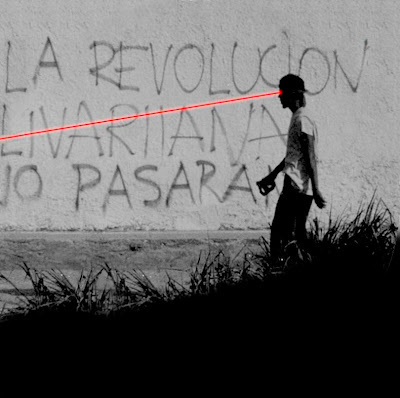 But then Twitch from Optimo sent me this. The Top 10 from a week in 1979. And then have a look at this weeks UK TOP 10. //TENSE - Turn It Off from tommy boy on Vimeo. Sculpture Reel 1 from Sculpture on Vimeo. Here's the links that you need. 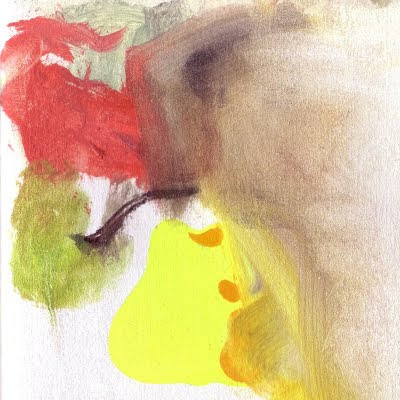 NAUM GABO PICTUR is available now exclusively on download from the Juno Download store. Previously a vinyl only release (of which only a few remain) the massive remixes from Joakim and Tim Goldsworthy are now available as MP3's or WAVS dependent on what your flavour is. 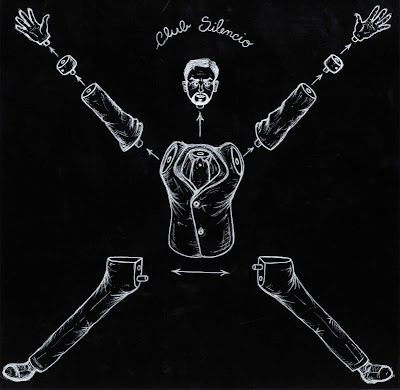 Club Silencio last week featured on Tim Sweeney's Beats In Space show turning in a performance that certainly showed people how it's done. Quality house and disco yeah. 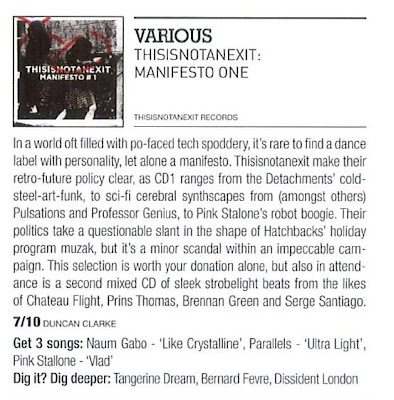 And if you dig their Beats In Space set Pink Stallone's VLAD is of course on Thisisnotanexit Manifesto 1 which you should already own anyway, right? 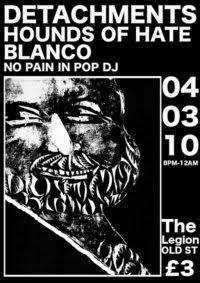 Detachments will tonight be headlining The Legion in Shoreditch. It will be their last London gig until April 14th so get along. Should be a full house and they are on at 10.30pm. For those of you that read the blog regularly and understand the Thisisnotanexit vision then you'll know Factory, Tony Wilson and New Order are massive inspirations for why the label started and what we do. It was therefore a massive honour last year to be approached by 24 Hour Service Station and ask for The Dark Esquire and Detachments to get involved with the New Order Ceremony Tribute project that they were putting together. Detachments went away and recorded cover versions of THE PERFECT KISS and MR DISCO and The Dark Esquire recorded a version of TEMPTATION. Exciting stuff. 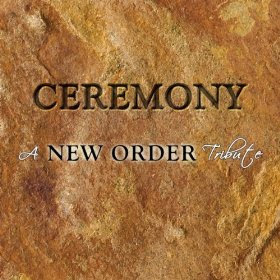 Now those tracks are seeing the light of day via the "Ceremony A Tribute To New Order" release which is out this week. You can buy it digitally or on a lovely 2 x cd edition. 32 tracks of goodness plus you get an audio introduction by Peter Hook. Here's a very low quality mp3 version of The Dark Esquire's contribution TEMPTATION as a taster. Go buy! Plus proceeds go to the Salford Foundation Trust which means you get not only music for your money but a warm feeling knowing you're helping young people in the creative arts. Finally the moment is upon us. After what feels like forever the first Thisisnotanexit Records label compilation today finally hits record stores across the world. Here at Thisisnotanexit HQ we feel a huge sense of pride that Thisisnotanexit has somehow made it to this point - the point where we feel like we have the right to collect some of our favourite tracks on a 2 x cd set and put it out there. Hopefully you'll all enjoy it - especially as it features a whole load of new exclusive music you can't get anywhere else apart from on this compilation. 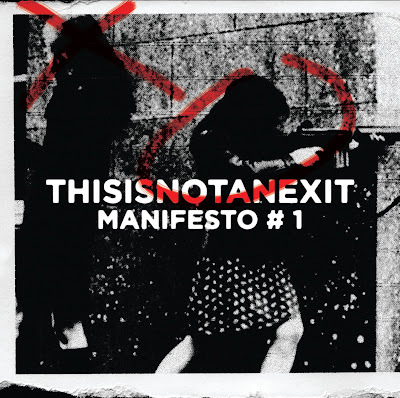 Stay tuned as we'll be releasing Thisisnotanexit Manifesto #2 in Autumn 2010. This is just the beginning. I learned with great sadness that Larry Cassidy from one of my favourite ever bands Section 25 unfortunately passed away on Saturday. For some reason they never received the same press attention as some of the other Factory bands - which is a crying shame as they hold some incredible music within their catalogue. Here's one of my favourite Section 25 tracks from their amazing debut album Always Now: 'Dirty Disco'. For those uninitiated in the world of Section 25 go and buy some of the reissued LTM cd's. They'll change your life. “Powerfull, mesmerising and expressive. Perhaps the most maverick and enigmatic of the bands that were part of the now legendary Factory Records roster. Section 25 were formed in Poulton-le Fylde, Lancashire in 1977 by brothers Larry and Vin Cassidy. Their classic Northern Sound defines punk and electro in one. Having worked with Ian Curtis, Martin Hannet and Bernard Sumner on four Factory Albums they now continue to record for LTM. They pre-dated ambient, chillout and massive beats by a decade. 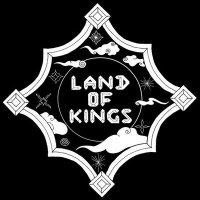 Their explorations of hypnotic basslines, thrusting motorik drums and rusty colliding slabs of melody and feedback produce a truly unique and zen like sound”.